A truth buried for over forty years. A love that lasted a lifetime. Rose Pepper has kept her wartime past a secret for decades. Forty years ago, she fled communist Prague and left behind the love of her life. 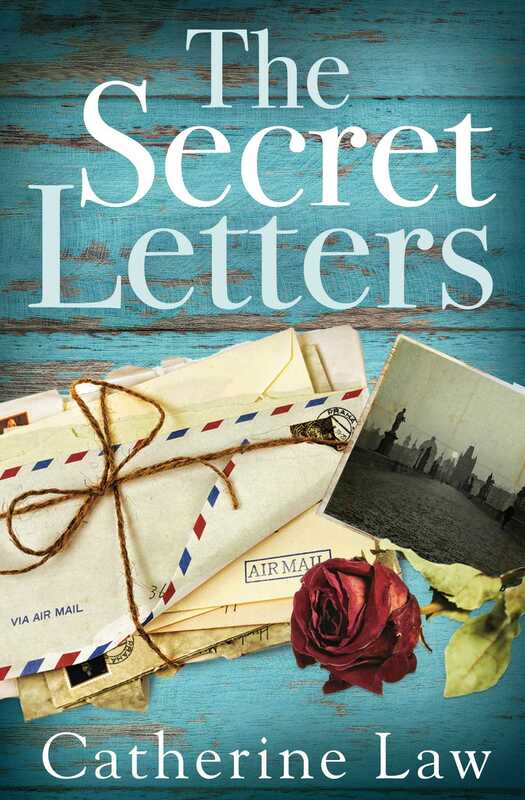 Now in her sixties and with two daughters, Rose discovers a bundle of unopened letters sent to her by her lost lover, hidden beneath her home. Confronted with the possibility of facing up to her past, she decides it's finally time to go back to where her story began and uncover the truth buried for so long in Prague.